WPBO hosts a number of programs, presentations, and bird tours. All proceeds from these events help fund research at the Observatory. 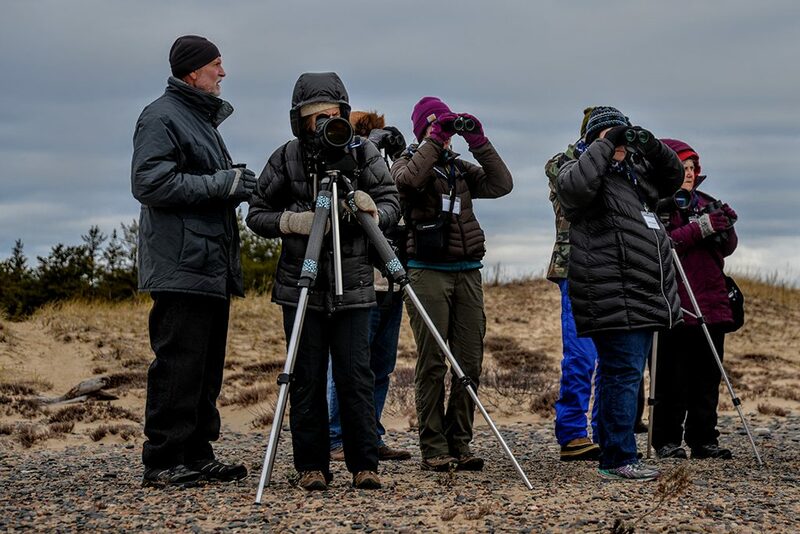 Attending a WPBO event gives you unprecedented access to the excellent birding at the Point, educational programming by experts, and workshops to increase your skills. 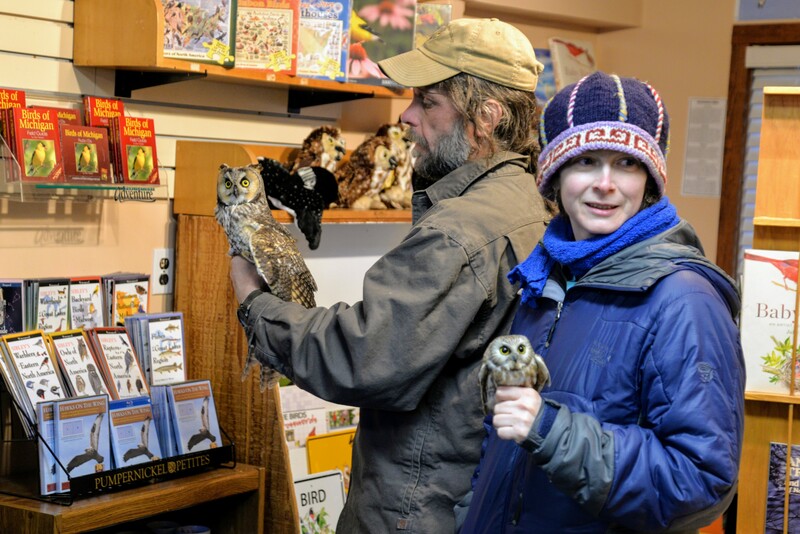 WPBO hosts a number of programs, presentations, and bird tours. Visit our calendar to learn about exciting upcoming events at WPBO! Spring Fling is WPBO’s annual celebration of bird migration. Held every year the last weekend in April, you can expect excellent birding, presentations, and workshops. 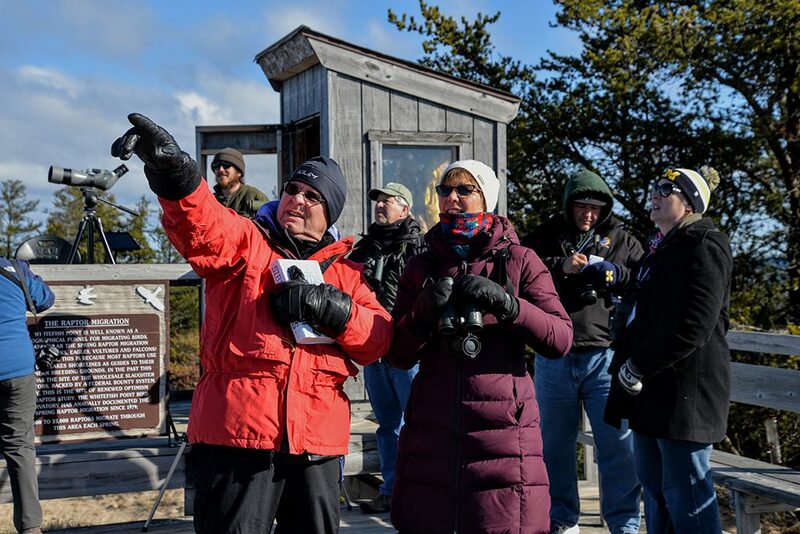 Every year in late May, WPBO staff and volunteers host a fundraising event called Birdathon. On the day of Birdathon, teams head out to find and count as many bird species as possible. Learn more about Spring Fling!